We would just like to thank you for your wonderful performance and energy yesterday. You really awed everyone and we couldn’t have chosen a better performance to close the evening. We hope to work with you again on future events and we wish you the best of success. Astonishing, outstanding performer. Cannot recommend highly enough. You will be amazed. Absolutely phenomenal. Vasili is an amazingly talented operatic Tenor (I have a background in classical music myself therefore should be in a good place to make that call). He is also a consummate professional and an absolute pleasure to deal with from start to finish with the booking process. Impeccable manners, smart and en pointe throughout! Vasili is a star!! It was a pleasure to witness your performance on Wednesday, you have a great talent! I have to say that your performance was amazing, thank you again. You were definitely the highlight of the evening! Thank you once again for the inspirational performances! The amazing tenor was the most wonderful surprise! Thank you again for such a beautiful performance! I just wished to send a very big ‘Thank you’ for your excellent singing last night. We all thought you were superb! 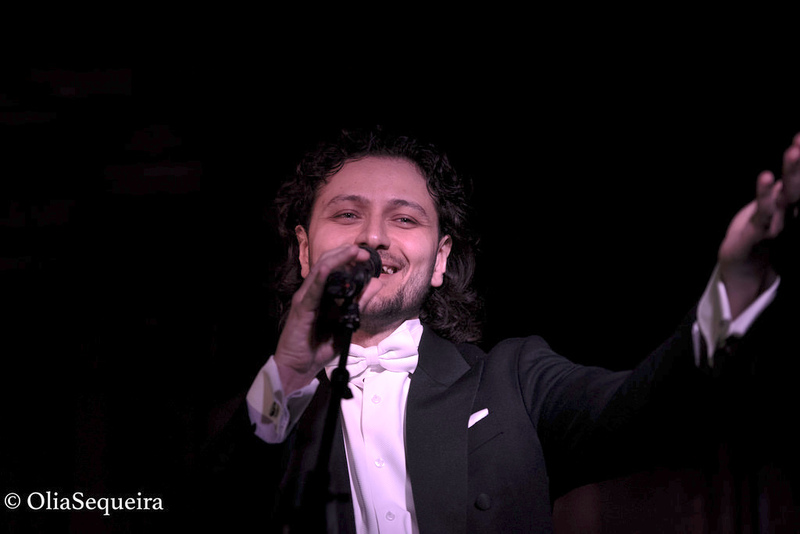 This amazing tenor, Vasili Karpiak, came and performed for Mum. Learning and singing special songs that meant so much to her. Can’t thank him enough. Dear Vasili . We have no regrets having you join us . You embellished the eve and the connection with the Arts Council made it even more appropriate . Thank you again for a much appreciated performance. Thank you again for singing as part of the evening, it was enjoyed by all! I genuinely enjoyed your fantastic and awesome performance. Please trust me when I say that, words fail me to explain how much I enjoyed it. I am very much looking forward to meeting you again Please if possible, keep me informed re your upcoming programmes as I would love to become a permanent fixture and fitting of the front row of any event which you will perform in them! It was indeed lovely to meet you and a huge treat to be regaled by your magnificent singing. David and I very much enjoyed it and hope that our paths will cross again soon! “I write with regard to Mr Vasili Karpiak and am very pleased to confirm that he was employed to perform at our Annual Gala Concert held here at the National Liberal Club . We were introduced to Mr Karpiak, through the Honourable Society of the Knights of the Round Table who had given him an Award and of which our Chairman is a member.Each year since 2011 we have arranged a Summer Gala Concert and Dinner in August, featuring a range of professional musicians. This black tie gala event is an important part of the social calendar of the club, attracting many members and their guests each year. Mr Karpiak’s performance was particularly well received and he had put together, at our request, a varied selection of arias from Italian opera. Based on his splendid performance of two 45 minute sections, he clearly has a wonderful talent and a great future ahead of him. I would have no hesitation in recommending Mr Karpiak to anyone who is looking to employ the services of such tenor and we wish him well in his future career in this very competitive industry.